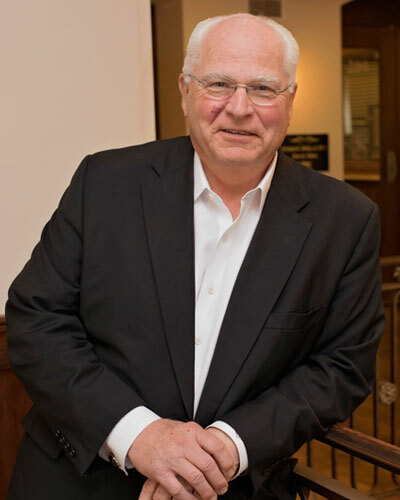 Helping clients achieve financial comfort has been Ernie’s mission and goal at Stiba Wealth Management Group for the past 39 years. He prides himself on providing personalized one-on-one service and believes in the “client-first” philosophy. Ernie is a Registered Financial Consultant and a registered representative of Lion Street Financial Services. He has lived in Waco, Texas for the past 44 years. Ernie was born in Taylor, Texas and graduated from Sam Houston State University in Huntsville, Texas with a BBA. Ernie has served in many official capacities on industry-related boards. He has served his community as a committee member of the Providence Health Center Finance Committee, church fund-raisers, and working with various Mission Waco charities. Ernie is engaged to Debbie Skinner and welcome her son, daughter in law and grandkids, Alex and Ben to the family!